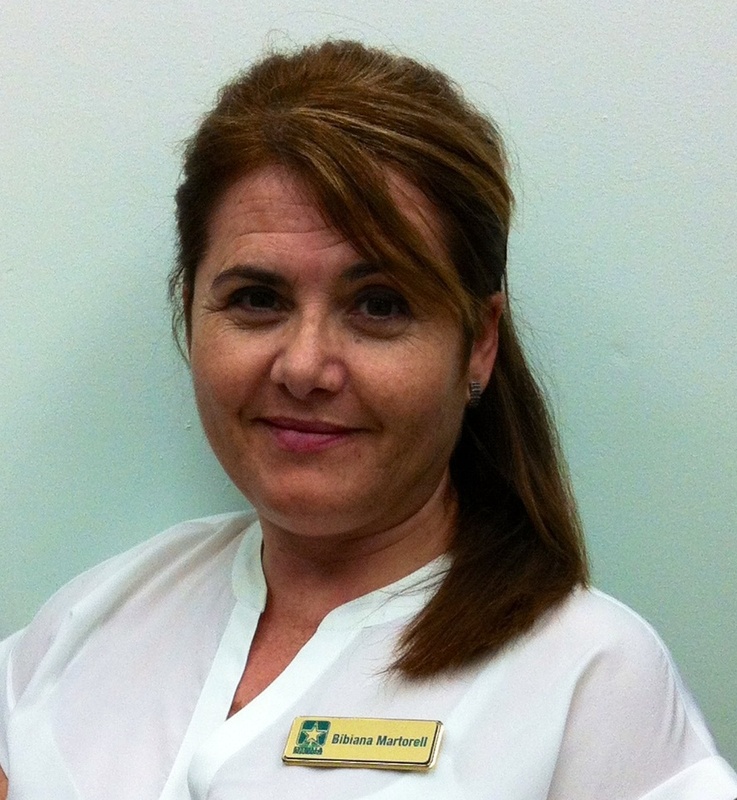 Bienvenido a Estrella Insurance localizado en South Dixie Hwy y la 82 calle, cerca de Dadeland Station. 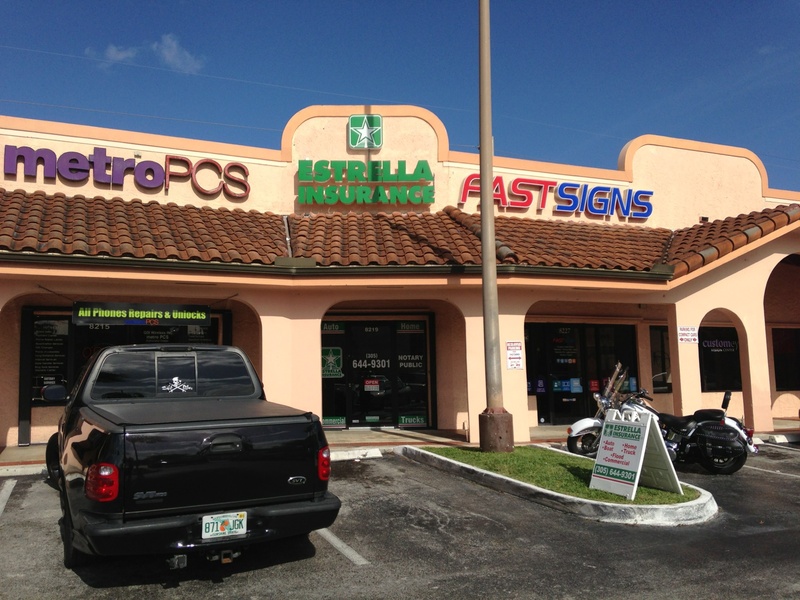 Welcome to Estrella Insurance located on South Dixie Hwy & 82 Street, close to Dadeland Station. We provide all types of insurance in South Miami ; Miami, FL.